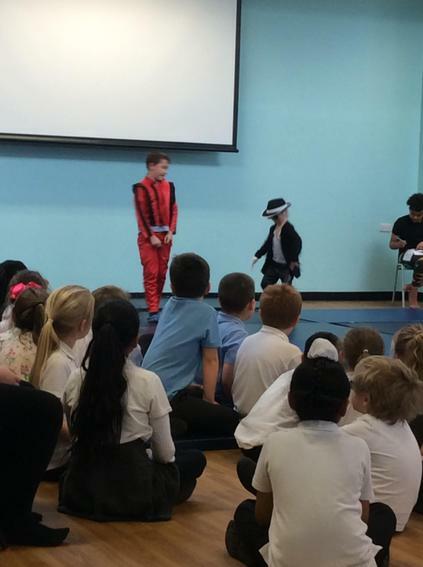 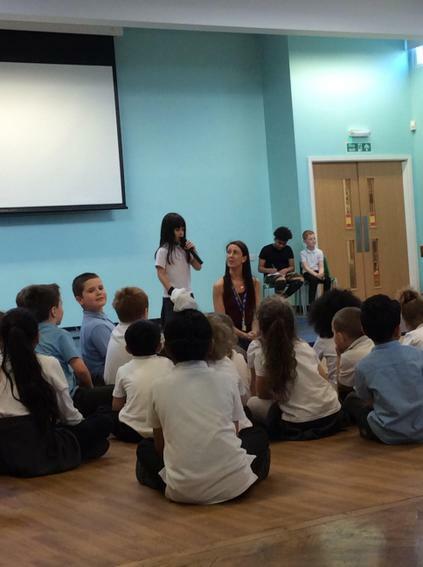 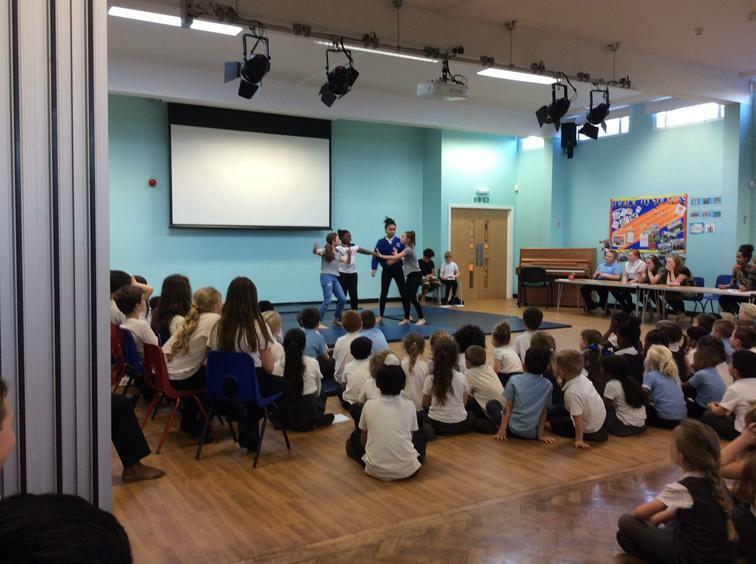 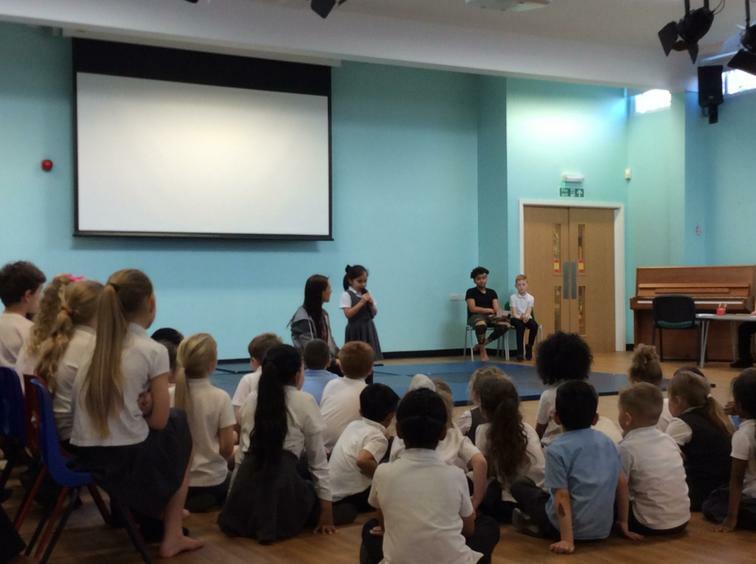 As the children have been working so hard on their mid year assessments this week throughout school we thought we'd end the week with a whole school talent show. 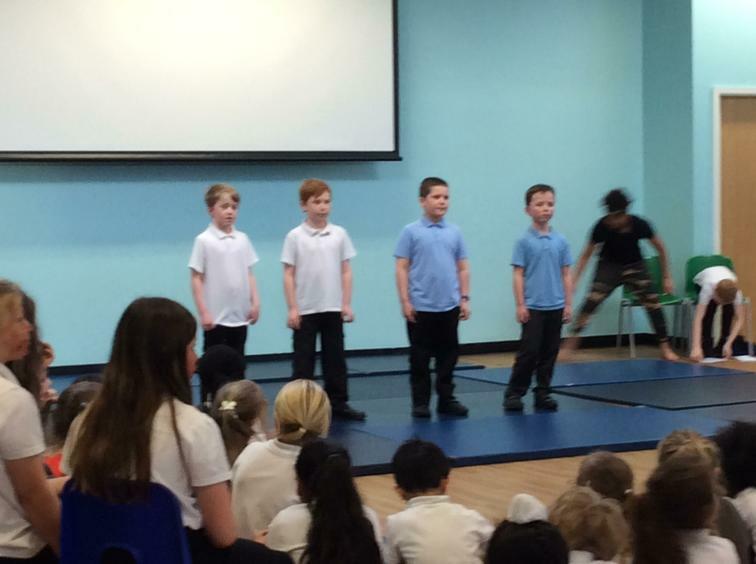 Our school captains for: dance, drama, singing and gymnastics were our 8 judges for all 24 acts who had been nominated by their peers in their own year groups to make it through to this afternoons performance! 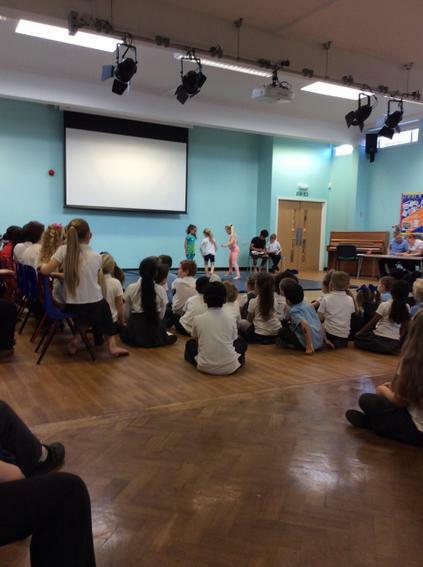 1ST PLACE - Willow, Penny, Millie & Sunami for their Moana (F2) singing and dancing!